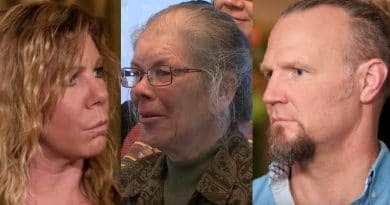 Sister Wives rolls out their “Tell All” Part I Sunday and Kody Brown’s son Gabriel Brown seems to offer a tearful insight into family life. It’s a rather sad reveal coming from the teenage son of Janelle and Kody Brown. But as Gabe cries, his siblings tear up as well. 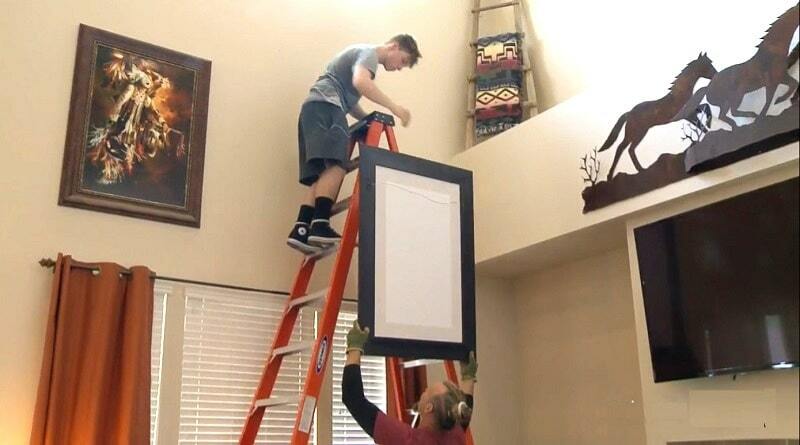 TLC released a clip of Kody Brown’s older children discussing the Flagstaff move. Fans know that it was Gabriel Brown who seemed to have the toughest time with this transition. Kody Brown hopped online to say Gabe was overly dramatic. That caused a flurry of upset viewers. Many folks across social media sites didn’t like the way Kody handled his son’s concerns. Still, some Sister Wives fans hopped online and defended Kody Brown. Some thought it was not up to his kid, Gabriel Brown, but up to the parents where they move. In the Sister Wives clip below, an emotional Gabriel Brown talks about being all alone during this time. His saving grace was his older brother Hunter Brown. He credits Hunter’s talks and his being there as what got him through it. Gabriel’s tears streamed down his face as he poured out his emotions over the move. What Gabe Brown said gave an insight as to how he coped through this event. But never mentioned getting help from his father. Instead, it seemed as if Hunter stepped into that role for this teen. This “Tell All” scene offers a look at the closeness shared by the Brown siblings. That’s something most parents strive for – having their kids get along. But this was more than a brother taking another brother to a ball game. It sounds as if Hunter filled in for Kody in this instance. Fans saw Kody getting hot under the collar when Gabriel rebelled against the move. Yes, some Sister Wives viewers agreed that Gabriel Brown did step over a few boundaries. It looks like a few even mentioned he acted somewhat self-absorbed at times. 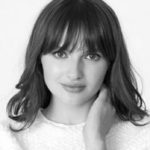 But others chimed in to say – what teen isn’t self-absorbed from time to time? The Gabe Brown debate went on for a few weeks. Hunter Brown Fills Father Figure Role? Gabe says in the “Tell All” preview clip that he was alone. That is until Hunter stepped in. 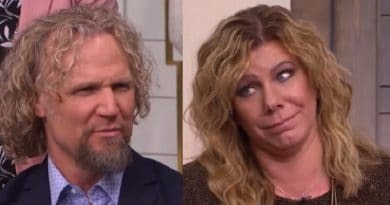 The dynamics between these two siblings is quite the complement to the moms from the Sister Wives. Their goal was to bring up all the Brown siblings to be close, loving, and caring. It sure looks like they succeeded. As for Kody Brown, it seems the upbringing of these kids mainly fell to the wives. Veteran fans of Sister Wives often see Kody act more like the leader of the pack. He’d make decisions for all to follow and put down rules. Kody Brown seemed to concern himself with the bigger picture of the family as a whole. The wives seemed to take care of the day to day needs of the kids. Janelle was very concerned about Gabriel Brown during the Flagstaff move. She did everything in her power to try and help. But the teen seemed mad at Janelle for going along with this move. So Hunter stepped in as a sibling and a neutral party. He had nothing to do with this decision to move. Plus, Hunter was in Gabriel’s place when the Sister Wives brood moved from Utah to Vegas. So he knew exactly what his brother was going through. As a mom, Janelle needed to make some tough decisions. Still, she was there for Gabe from the start to the finish of the move. She checked in with him and welcomed her son to share his feelings. When Gabriel Brown did share, she let him talk and she didn’t judge him. Kody handled Gabe a bit differently. He seemed to get frustrated when the teen showed the least bit of resistance to the move. Overall, it sounds as if Gabe made the transition no worse from wear. It also sounds like Hunter played a big part in that. Make sure to bookmark Soap Dirt for the latest news on Sister Wives.